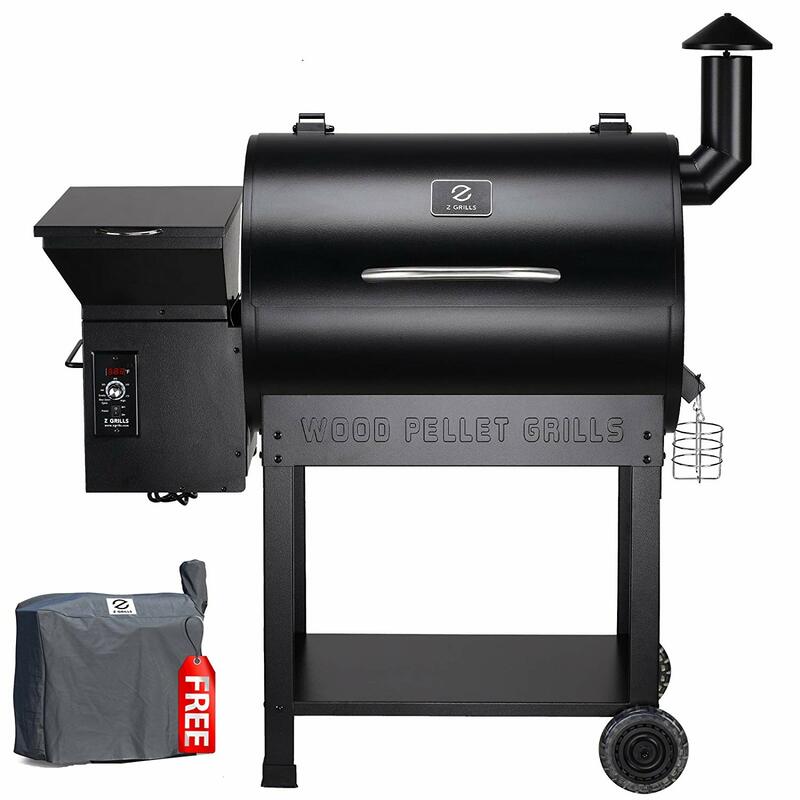 We looked at the top 1 BBQ Grills and dug through the reviews from 9 of the most popular review sites including Just Portable Grills, Camping Stove Cookout, Grills Zone, Exchange Bar & Grill, Outdoor Adventure View, BestReviews, Best Reviews Guide, Jen Reviews, The Top Pro and more. Through this analysis, we've determined the best BBQ Grill you should buy. In our analysis of 53 expert reviews, the Coleman Coleman RoadTrip LXE Portable Gas Grill placed 5th when we looked at the top 7 products in the category. For the full ranking, see below. Porcelain coated cast iron grates sear wonderfully and clean easily – no need to season. Wheels make transporting easy and lots of heat cooks food fast. The fold-up and easy-roll design is a great feature, it collapses down just as quick and as easy as it folds-up. You can spring into action in a moments notice, and with the matchless ignition and PerfectFlow control system you can start cooking right away. Also, it is easy to clean removable grease management tray. 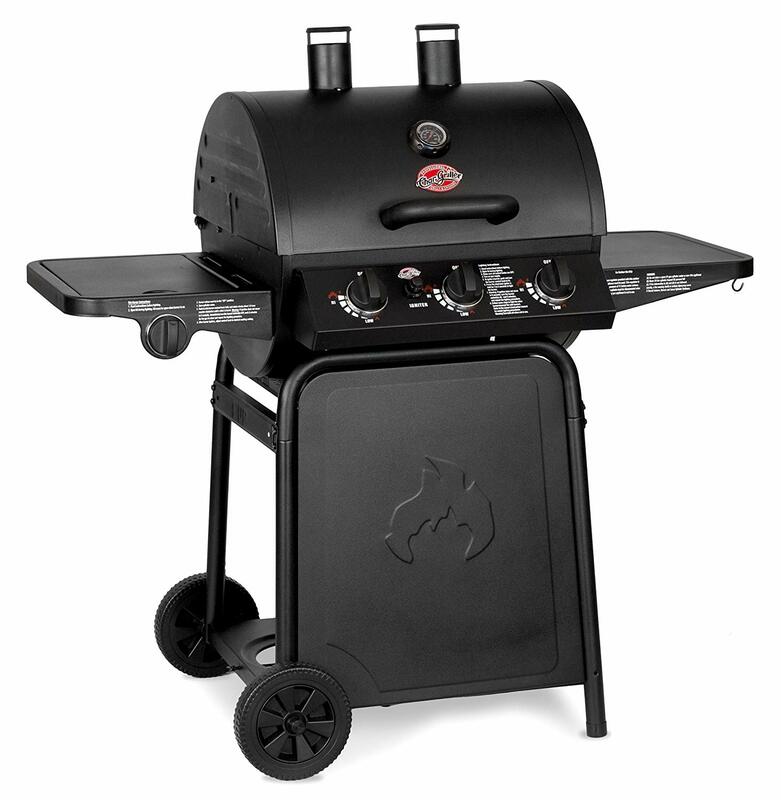 The grill is solidly constructed so you don’t have to worry about breaking it while you lug it around. 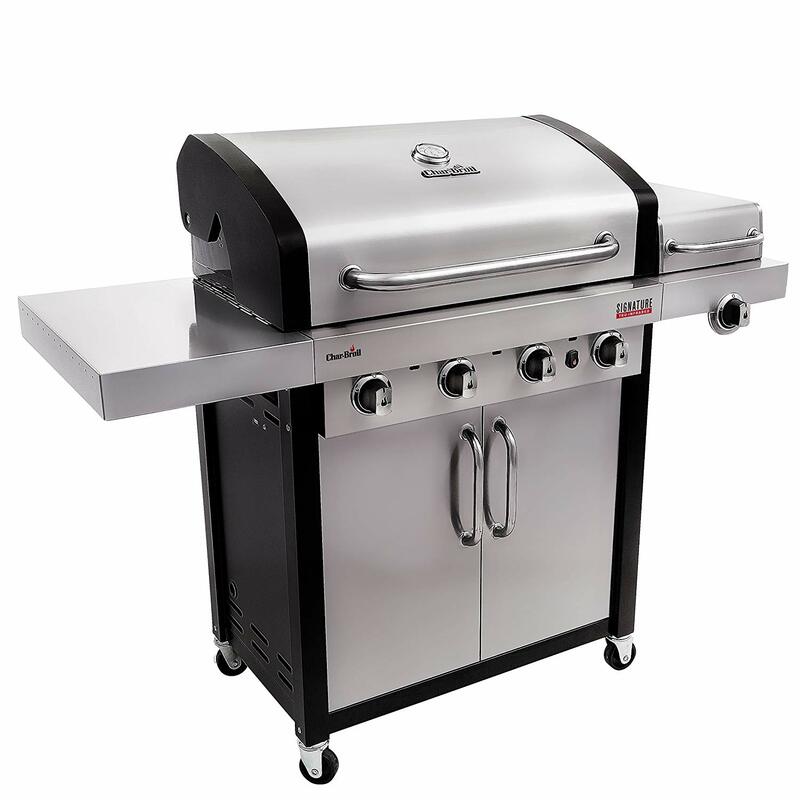 It’s easy to roll this grill from here to there, whether it’s in the folded position or standing upright. Since the grate is removable, it’s also fairly easy to clean in the sink with some soapy hot water. 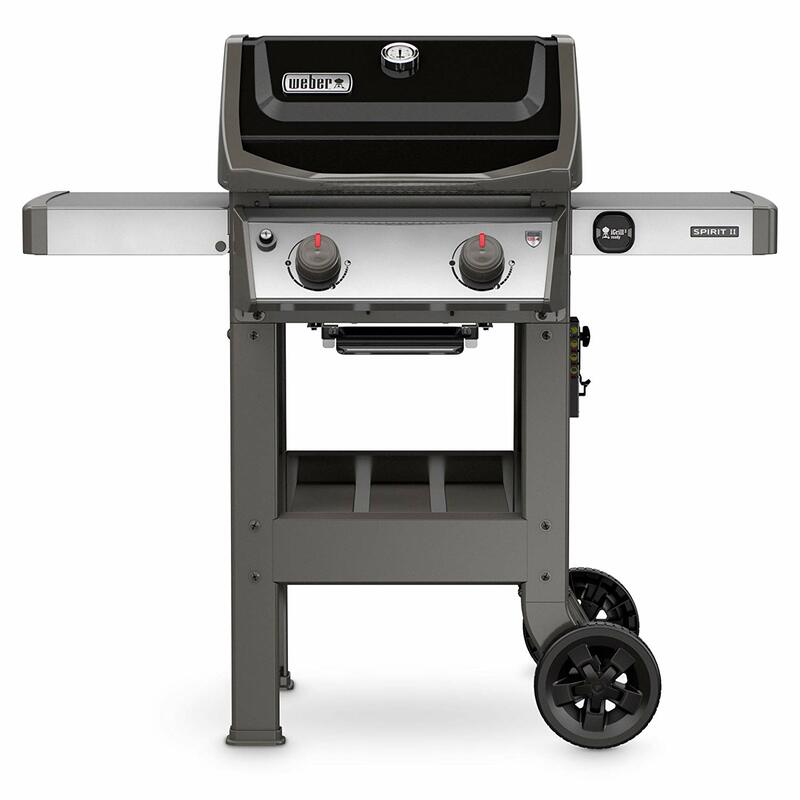 When it comes to Coleman RoadTrip Grill LXE, you don’t have to spend extra money for a stand just to have a place to put the grill on. The stand is integrated with the grill in a way that allows to fold it any time. It makes it a portable propane grill that can easily fit in most cars. Compact and portable. A handsome grill that stays plenty hot and is easy to use. The cast-iron grill grates are durable,and two-burner system also allows for direct or indirect cooking. On durability and ease of use, the cast iron surfaces are easy to clean up and porcelain coated surfaces are almost maintenance-free. You get to worry less about cleaning up and taking it down because the propane grill can be assembled quickly. For added convenience, a grease tray catches the fats that fall off from your grilled food and can be conveniently removed. The swap top is interchangeable making the grill pretty versatile. You can easily change from grill grates to stove grates. The design is collapsible ideal for transport and storage. 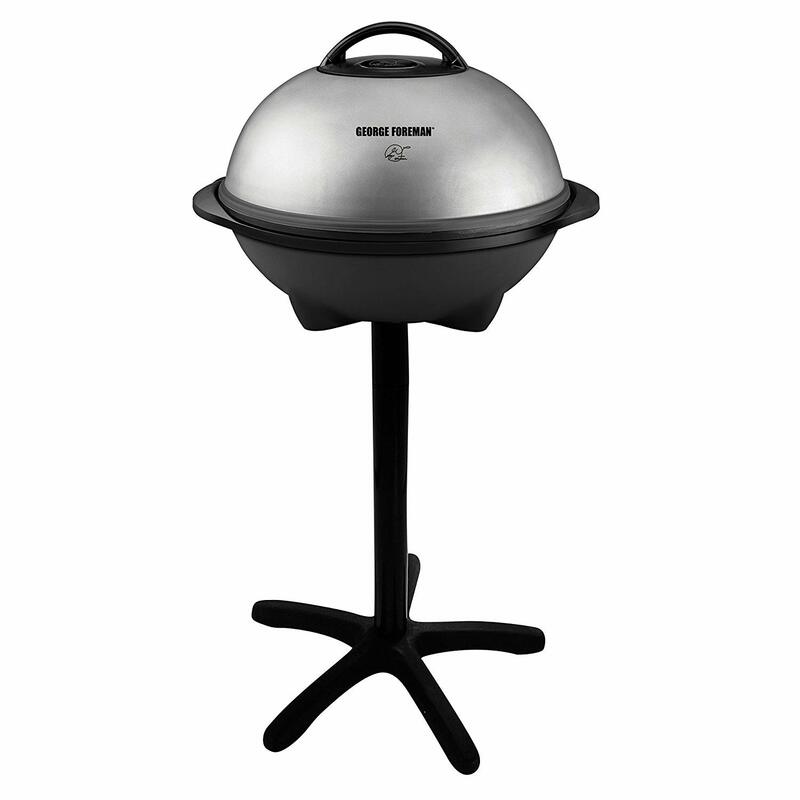 Overall, this is an excellent portable gas grill that is easy to clean and use. Grease trap can be messy, not ideal for hikers and potential for rust. Need to keep an eye on the food to ensure an even cook. No built-in thermometer and not ideal for backpackers and hikers. The weight is a bit heavy for lifting – like bringing it out of the trunk of your car. It’s also a bit awkward to carry. Another drawback is that you’ll need to practice a bit to get the temperature right for cooking because the grill can get really hot. One last point against the grill is that it can’t handle large food items such as whole chickens because the lid clearance isn’t very high. It lacks a built-in thermometer, low quality wheels. The quality of elements is not very high and the grease tray access is difficult. The only drawback is making sure you bring along enough propane and it would be a better grill if the wheels could be locked​.